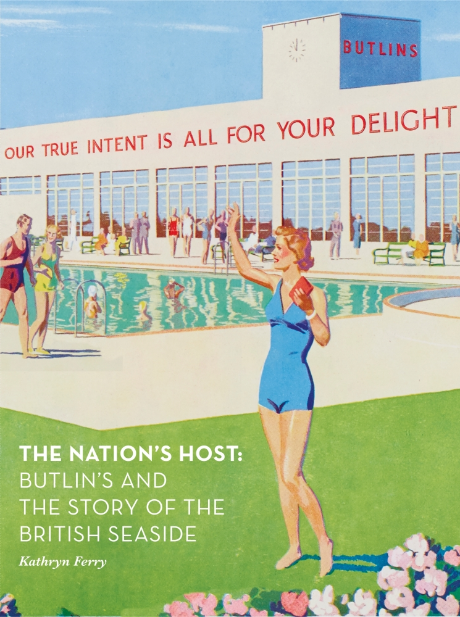 The Nation’s Host charts the incredible inside story of Butlin’s, from its origins in 1936 to its heyday in the mid-twentieth century and the challenges posed by the arrival of overseas package holidays. Lavishly illustrated throughout with evocative images from the Butlin’s archives, many of which have never been seen before, this is a unique insight into the history of a company long synonymous with the British seaside holiday. A bungalow is now understood to be a single storey home but that definition is a modern one and when introduced to Britain in the 1850s the bungalow concept implied much more. Its origins lay in the humble dwellings of Bengal which were adopted as colonial residences throughout India before being translated into a new type of holiday home for wealthy Britons. The earliest Western examples were substantial properties complete with verandahs and servants’ quarters but their use as retreats from city life, combined with links to the Arts and Crafts Movement, helped set the tone for the bungalow as a Bohemian escape well into the twentieth century. 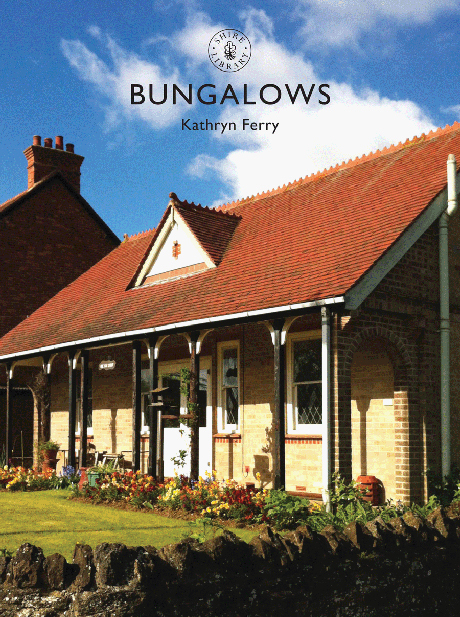 Focusing on the British bungalow before World War II this book explores its social, cultural and architectural development, revealing why the building type was not only hugely desirable but also highly romanticised. The post-war era saw rapid change as the kitchen moved to the centre of family life, equipped with the labour saving technology that we now take for granted. Fitted units were marketed as the ultimate in practical and decorative furniture taking the place of the traditional kitchen table and dresser. This book looks at the new materials and colours that brightened up the 1950s kitchen, products like Formica, vinyl floor tiles and wipe-clean wallpapers. 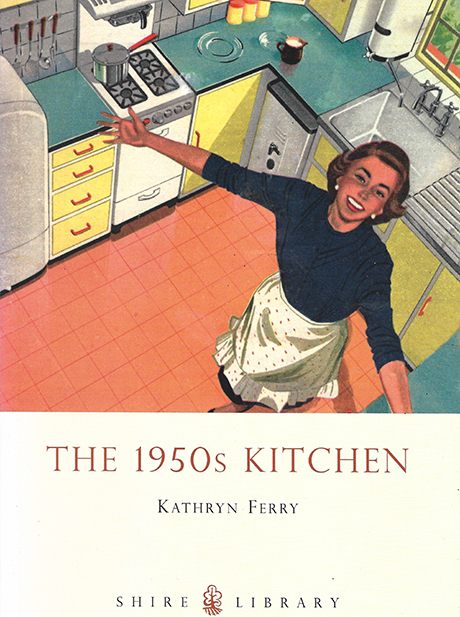 There are chapters on the latest appliances and gadgets, as well as a look at Fifties food – think aspic and vol-au-vonts! Holiday camps were hugely popular from the 1930s to 1960s with the big names Butlin’s, Pontin’s and Warner’s still in operation to this day. However, their style of all-inclusive leisure actually began much earlier with the first recognisable holiday camp opening its doors (or, in those days, tent flaps) on the Isle of Man in the 1890s. 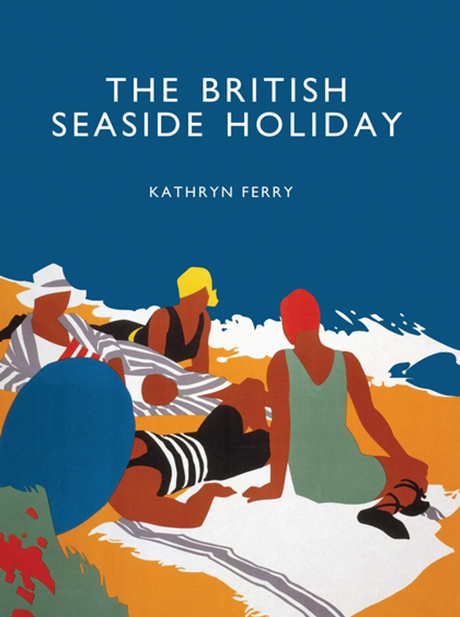 This highly illustrated book tells the story of an important strand of seaside culture, one beloved by millions of Britons. 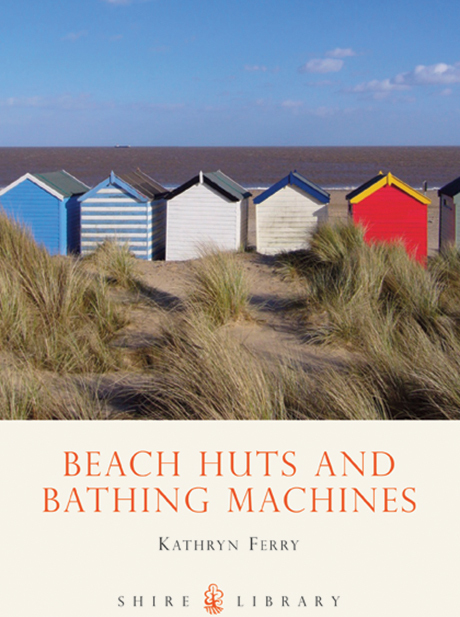 Behind the enduring popularity of beach huts lies a story of classic British eccentricity. 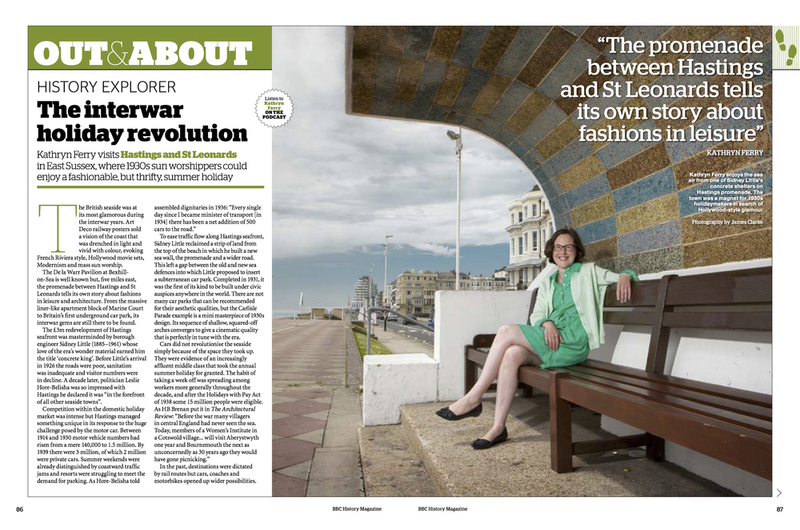 Immensely photogenic and appealing, these colourful seaside buildings are direct successors of the Georgian bathing machine, which first appeared in the 1730s as a peculiar device to protect the modesty of rich and fashionable bathers. 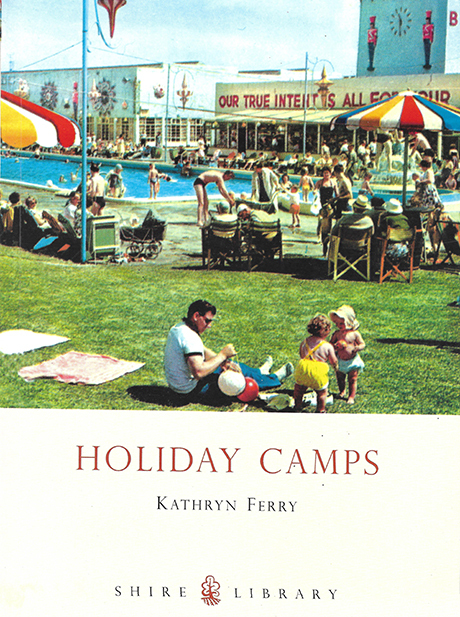 Kathryn Ferry paints a picture postcard view of the classic British seaside holiday through the history of beach huts and bathing machines, revealing how the changing fashions in society shaped their design and development. 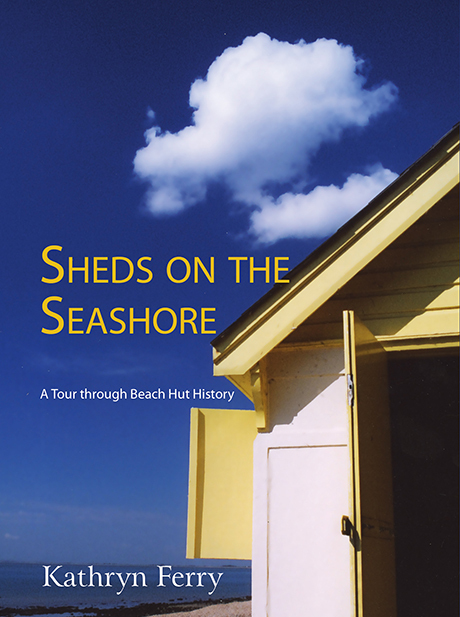 It provides a fascinating celebration of the evolution of the beach hut from its unusual beginnings, to its status as a much-loved and sought-after structure by many a British holiday maker to this day. As organiser of The Victorian Society’s symposium on ‘Powerhouses of Provincial Architecture’ I subsequently edited the papers for publication. 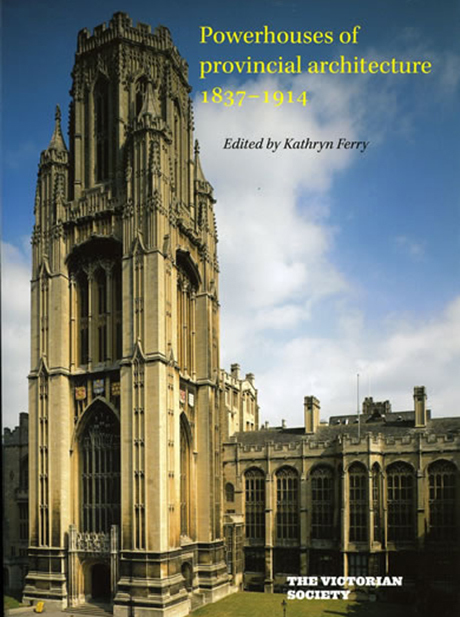 Among them are articles by Dr Geoff Brandwood on the evidence for architectural practices outside London and the churches of Paley and Austin, and Dr Sarah Whittingham on Sir George Oatley of Bristol. 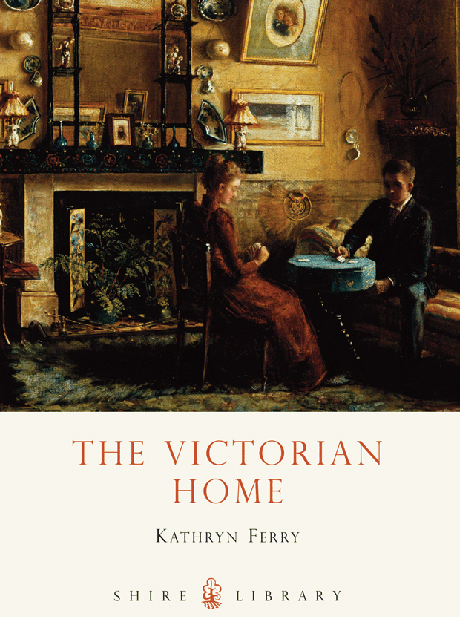 The volume also includes my own paper on “The maker of modern Yarmouth’: J.W. 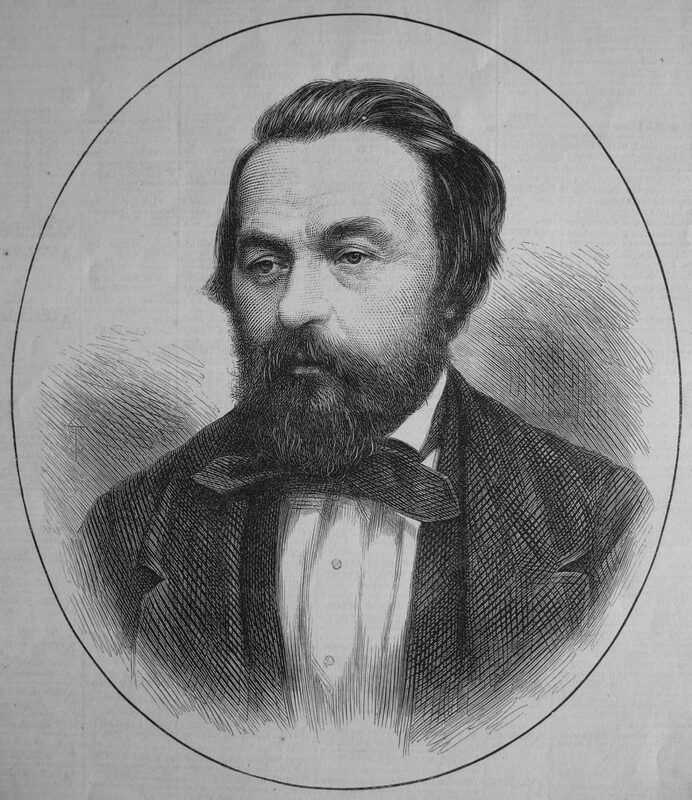 Cockrill’ charting the transformative impact of Cockrill’s work as Borough Surveyor of Great Yarmouth from 1882-1922. 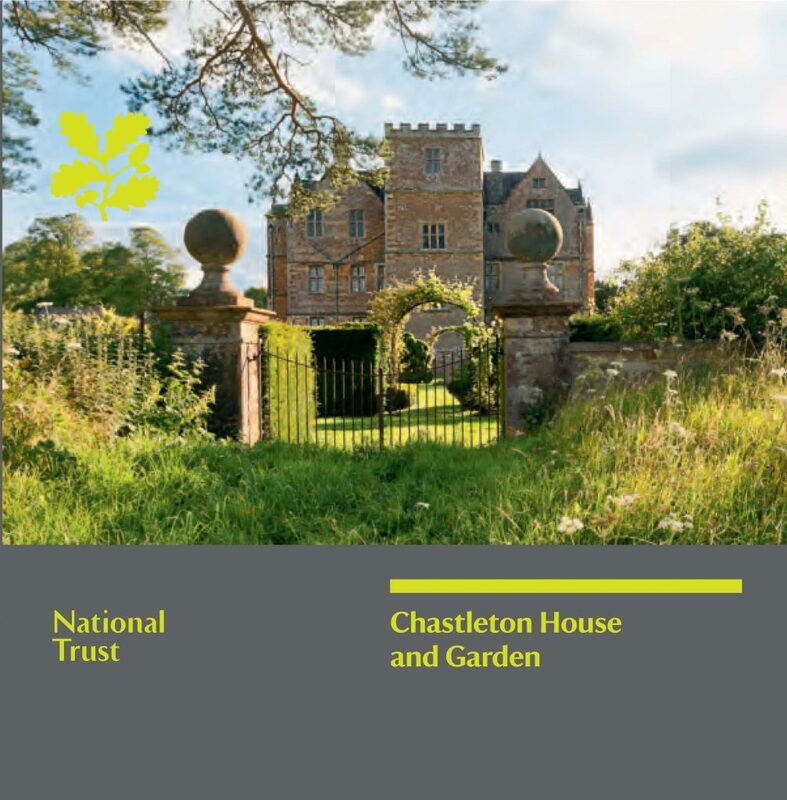 I have written National Trust guidebooks to Chastleton in the Cotswolds and Lacock in Wiltshire. The latter encompasses the history of Lacock Abbey, Lacock village and the internationally important Fox Talbot Museum of photography.